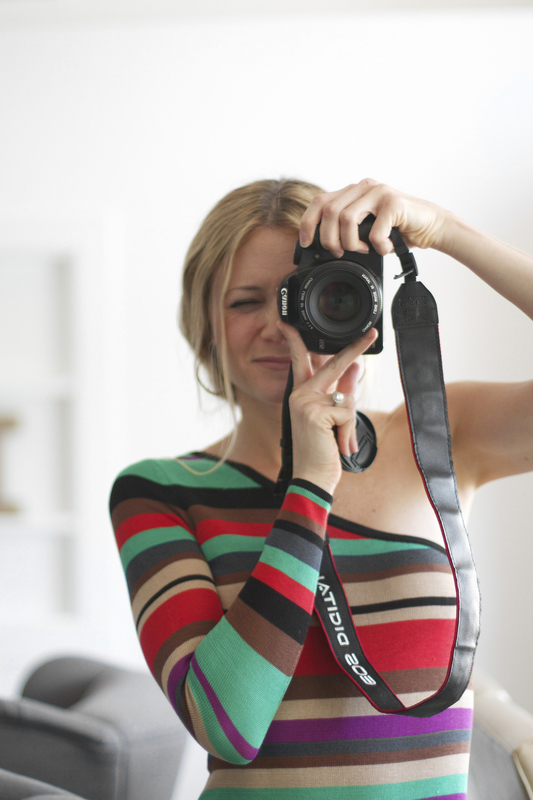 In honor of the launch of KristiMurphy.com, I'm sharing DIY ideas all week using my new logo … because let's face it … I'm obsessed with it! When I chose this logo I immediately could see these arrows all over decor pieces in my house! So, first up, I'm sharing one of my favorite pumpkin decorating ideas. Carving pumpkins is super fun, but when your Halloween guests are on their way over, you don't have time to get the carving tools out! Enter these Arrow Pumpkins. They are so easy. They are the perfect last minute Halloween decorations for your shelves. Might I suggest pairing these with this easy Halloween decoration? Take your Sharpie and draw your arrows. That's it! 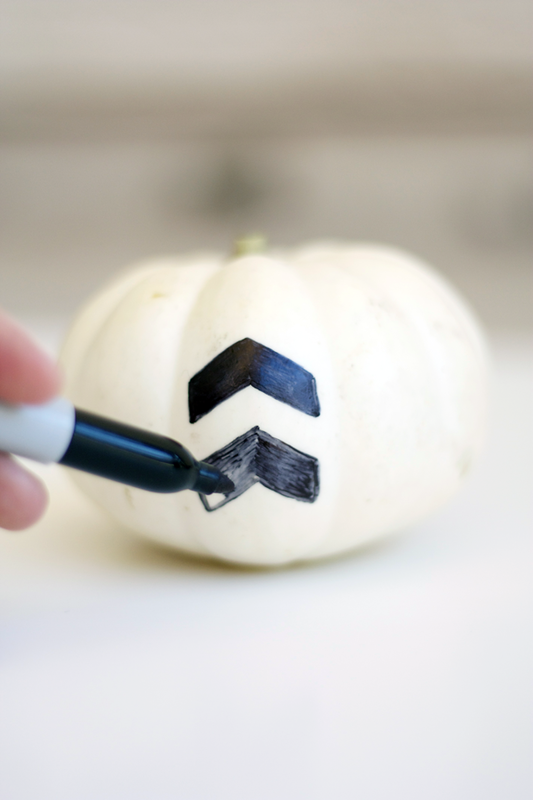 If your Sharpie starts to run out, draw on some paper and then resume drawing on your pumpkins. Oct 30 It's a Party Up In Heeerr … It's Launch Day!